Home Posts tagged "Stuff Monsters Like"
500! 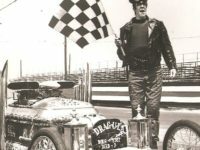 We are now the Indianapolis Motor Speedway of monster blogs! Pardon us while we claim our trophy in triumph. 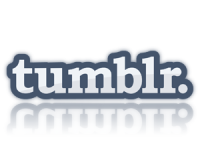 Announcing the SML Tumblr Experience!